You might have noticed I don’t do a whole lot of giveaways here. I only promote products I adore and really use. And if you’ve seen my kitchen, you know I don’t use too many things. I like to keep it simple, you know. 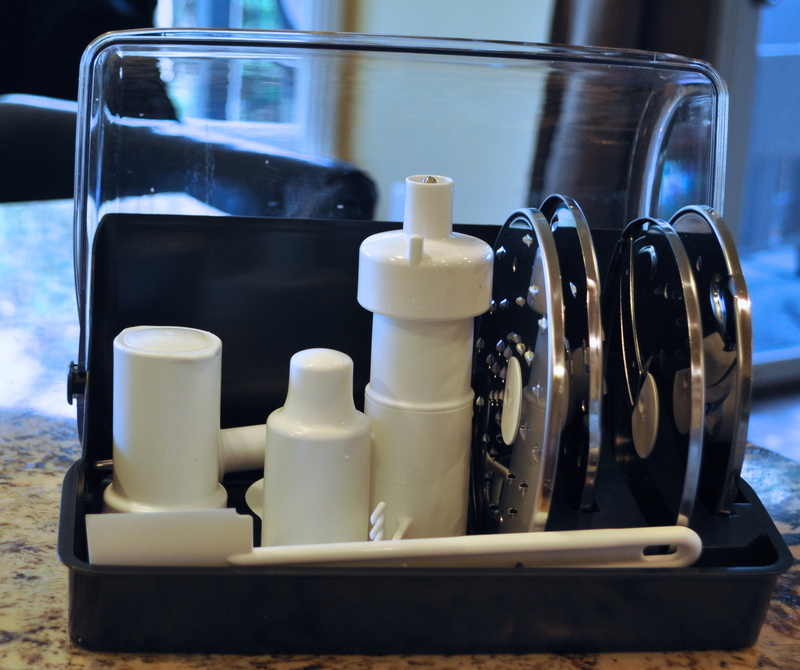 But I’ve got a doozy of a giveaway for you, just in time for the upcoming holidays: the Magimix 14 cup food processor. This giveaway is sponsored by Magimix. 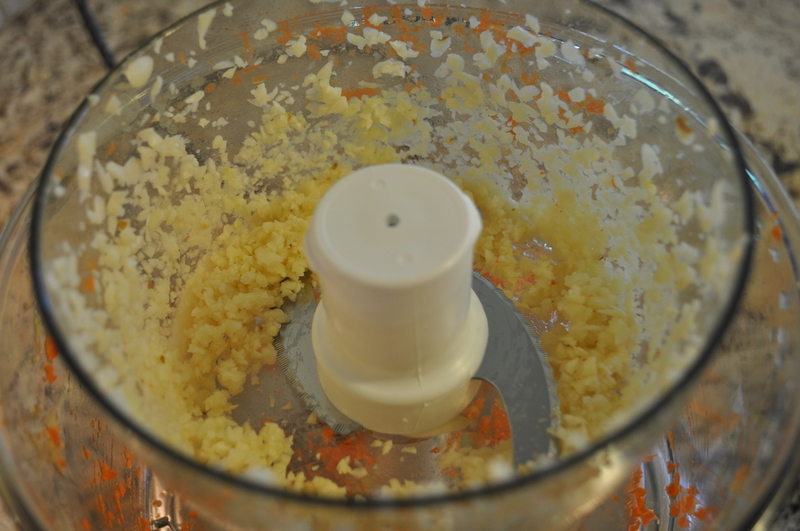 And then add the small bowl to chop garlic. I really like how simple it is to use. There is on or off. Got it? On. Off. Pretty easy. And it comes with a handy storage box for all the attachments. No more cutting your fingers looking for the shredding disk! 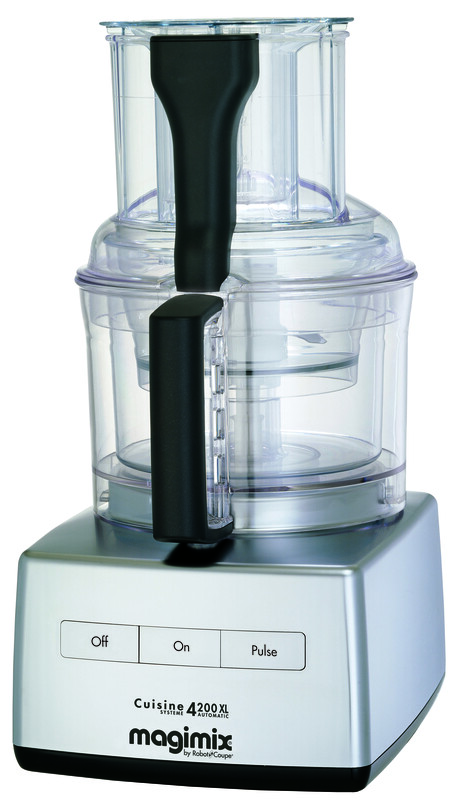 The Magimix 14 cup food processor is sold exclusively at Williams Sonoma and retails for $400. The giveaway begins now and ends at 12 am on Tuesday, November 5. 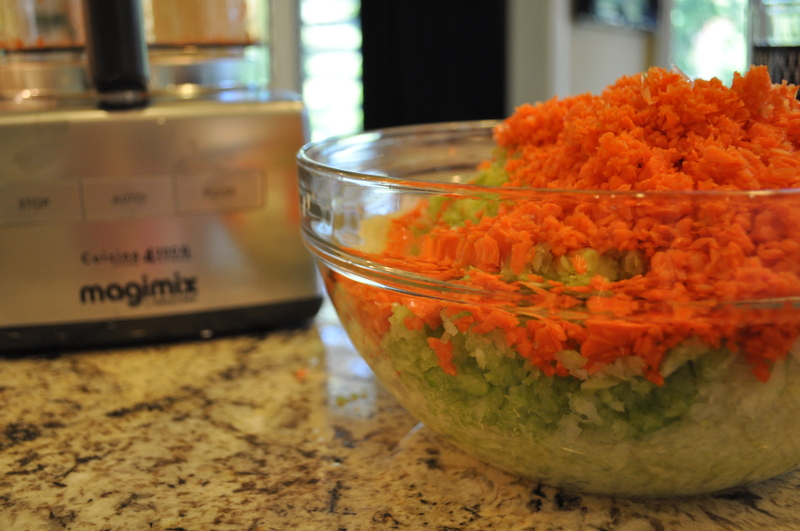 Over the next week I’ll share some of my favorite recipes using the Magimix. To enter, you must LIKE Magimix on Facebook using the form below. That’s it. Simple. Just like the Magimix. For additional entries, you can LIKE Our Everyday Dinners on Facebook, leave me a comment on THIS POST telling me about your favorite Thanksgiving food, FOLLOW @everydaydinners on Twitter, and you can TWEET everyday for even more entries. Copyright © 2013 Our Everyday Dinners - This is an easy recipe for how to make Magimix Giveaway.